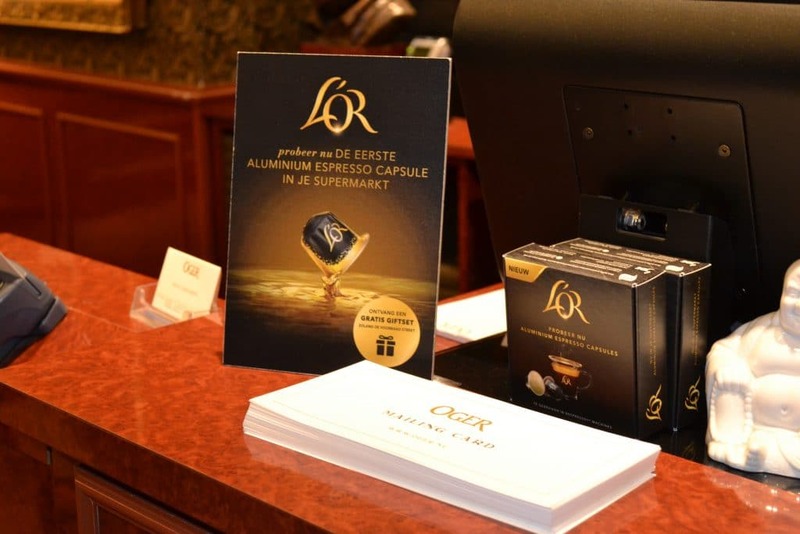 For L’OR we rolled out a nationwide sampling campaign at all affiliates and webshop of Oger. 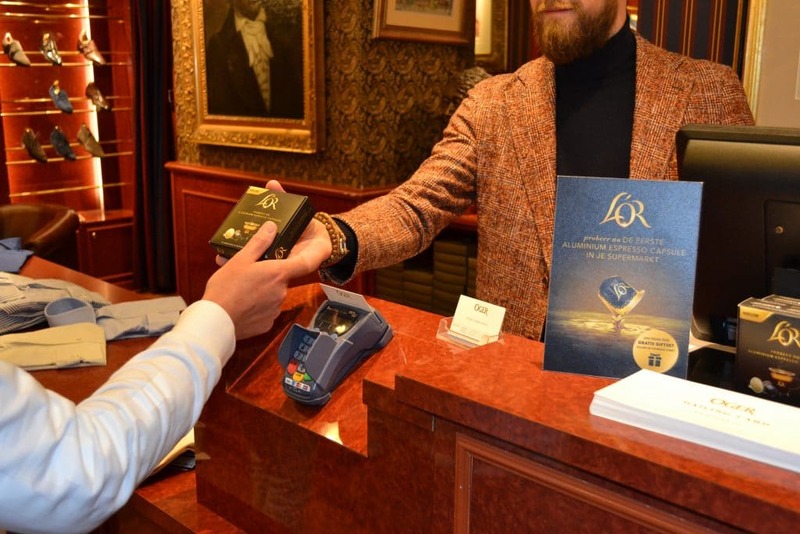 We see this as a perfect match, because the owners of these Espresso machines are over-represented in Oger’s target. 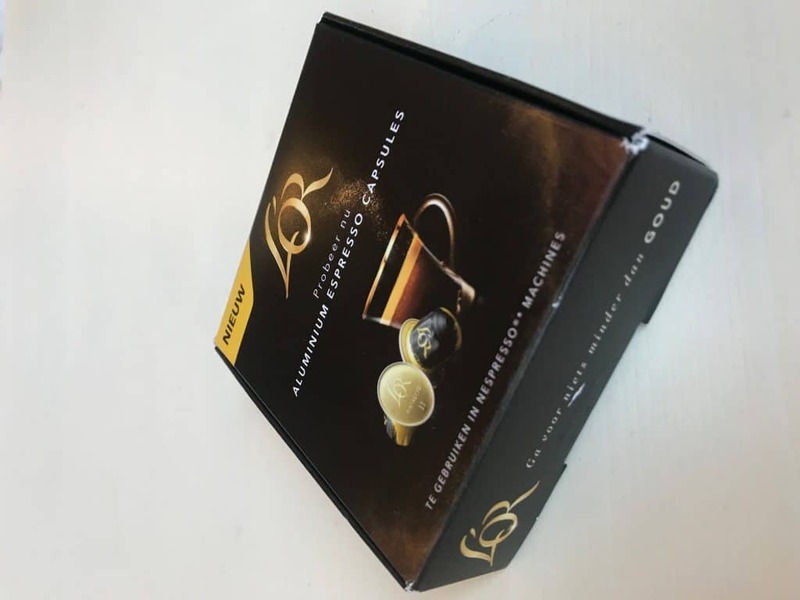 When making a purchase in the store or in the webshop, the customer received an attractive sample giftbox with two L’OR capsules. 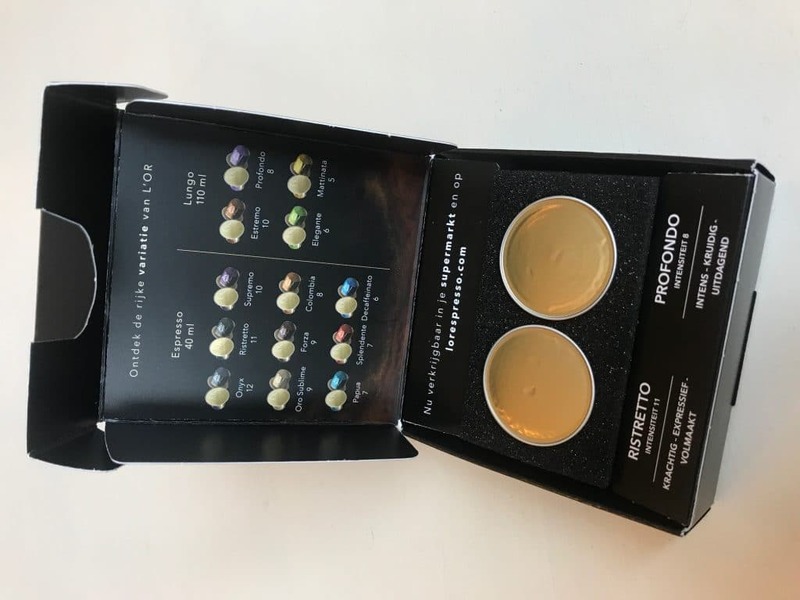 To enhance the visibility of the sampling campaign, a counter stand was used so that everyone could see what this promotion was all about.